 Founded by William Boughton and former members of the Midlands Radio Orchestra in 1976 as the Vivaldi Chamber Orchestra then later the English String Orchestra, the ESO soon earned an international reputation for performances of English music, made over fifty recordings and began touring regularly in Europe. Over time, the orchestra’s repertoire expanded to include the full breadth of orchestral music, and the ESO grew to become the English Symphony Orchestra. Ever since then, “ESO” has served as an acronym with a dual meaning. From the earliest years of the orchestra under the leadership of William Boughton, the ESO have had a long and distinguished history of collaboration with legendary figures of British music making. 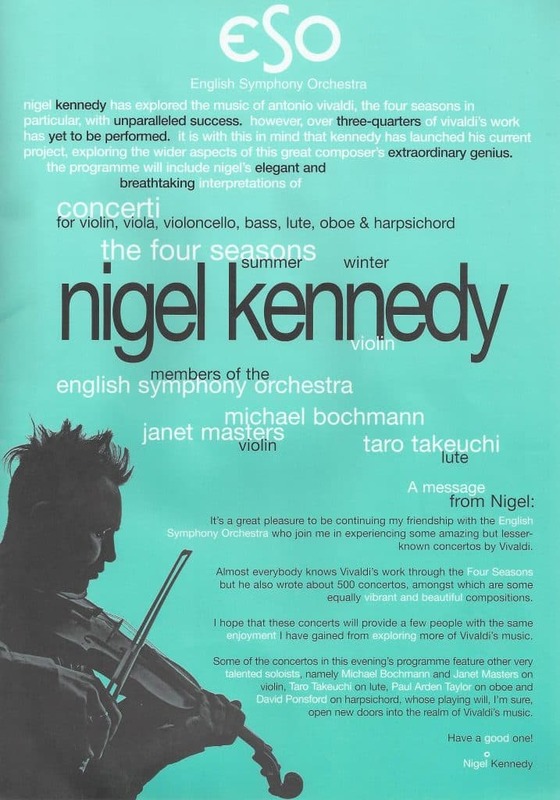 The ESO have worked with a distinguished list of instrumentalists, composers and conductors, including Nigel Kennedy, Steven Isserlis, Daniel Hope, Michael Tippett, Nicholas Maw and Yehudi Menuhin, who was appointed the ESO’s Principal Guest Conductor in 1991, and led the orchestra on a number of international tours. British music has always been a central part of the orchestra’s mission. Vernon “Tod” Handley became the orchestra’s second Principal Conductor in 2007, and led the orchestra until his death. Appropriately for an orchestra based in Elgar’s home town, the ESO has made many acclaimed recordings of that composer’s music, and that of major 20th century British composers including Vaughan Williams, Britten, Butterworth and Bridge. The ESO discography also highlights a commitment to the music of our time; in addition to the notable recordings which grew out of the orchestra’s affiliation with Sir Michael Tippett, are recordings of music by John Metcalfe, John Joubert, and Michael and Lennox Berkeley. The ESO’s discography also includes Baroque masters such as Boyce and Handel, and composers as diverse as Schnittke, Strauss, Shostakovich, Sibelius and Respighi. Most of the orchestra’s recordings prior to 2006 were for the Nimbus label under the baton of William Boughton, with a few conducted by Yehudi Menuhin and Michael Tippett. 1982 – First Nimbus recording: Susan Drake, Harpist. Ravel-l Introduction & Allegro, Handel- Harp Concerto. 1990 – Sir Michael Tippett 85th Birthday Weekend in Worcester. 1990- Nicholas Maw 60th Birthday Celebrations in Malvern. 1991- Lord Yehudi Menuhin Becomes Principal Guest Conductor, remains with the ESO until 2000. • Gstaad Festival, Switzerland – numerous times with amazing soloists including Zara Nelsova, Rudolf Firkusny, Gidon Kremer.